Thanks for this great news. 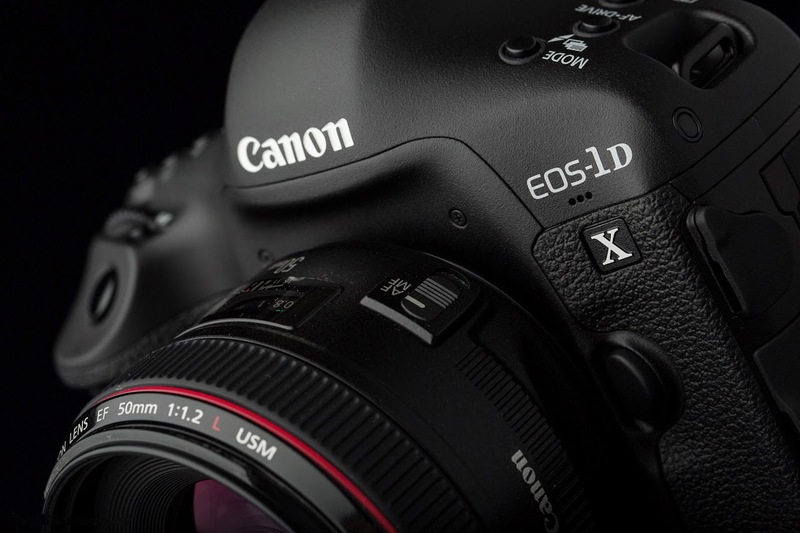 The Canon EOS-1D X is an excellent camera. Your stunning wildlife photos are proof enough but if the Mk II can produce file sizes similar to the EOS-5D Mk III, that would really be icing on the cake. This means more pixels for cropping. Keep us posted on the latest news. My only 'complaint' about the Canon EOS-1D X is its reach. As a wildlife photographer, I can never get enough focal length. With its full frame, I always have to use the extender. That's why I am so keen on the upcoming EOS-7D Mk II camera. It will be a semi-pro body and with its 1.6X sensor, brings me closer to the action. Another reason why I always bring my Canon EOS-1D Mk IV on photo shoots, with its 1.3X sensor. My favorite camera line, the Canon EOS-1, just turned 25 and the current EOS-1D X is about two years old. With the recent release of the Nikon D4S and all the technological advances like the DIGIC 6 processor, Dual Pixel CMOS AF, etc. 2015 sounds like a reasonable time frame for the EOS-1D Mk II to be announced.